Welcome to PACK 676 in the Loma Prieta District of the Silicon Valley Monterey Bay Council. 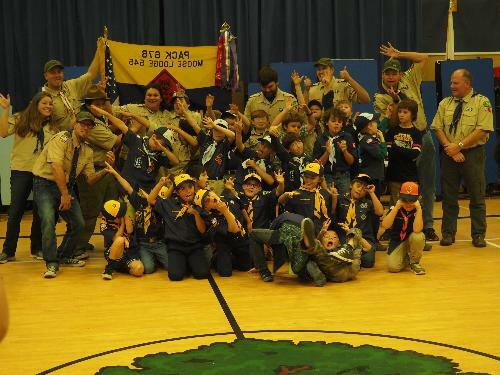 New Scouts bring energy and enthusiasm to the pack. Recruitment takes place twice a year in September and May. Consider joining us in May when we have our Bridging ceremony at the beach. It's a great time for potential new recruits to get to know the pack, enjoy hot dogs & S’mores, and find out about all our summer activities. Kindergarten students are needed to keep our pack strong and they should join at this time, so they can get into summer day camp(s), and get a head start into the Tiger year! We have the most fun and do the bulk of our outdoor activities during the summer months. 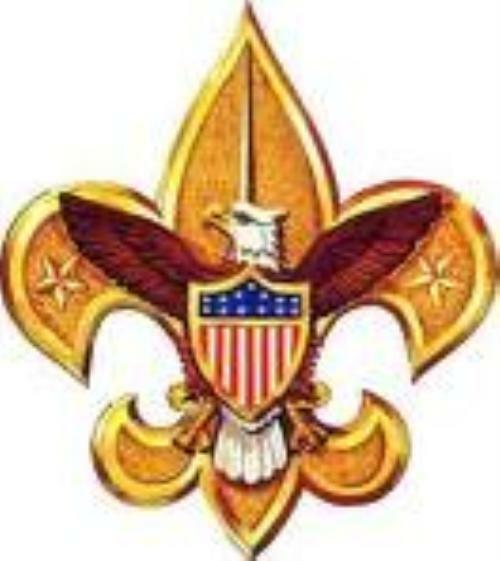 The Website contains links to the national website and other important scouting sites. This site also has some fun skits and songs as well as all the advancement requirements.